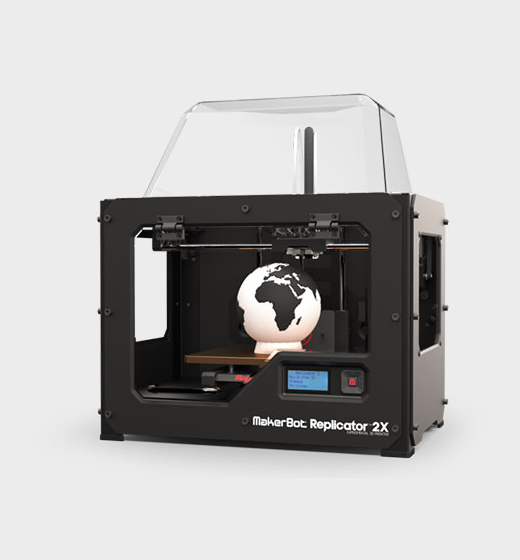 3D printing is a quickly emerging technology in the manufacturing industry. 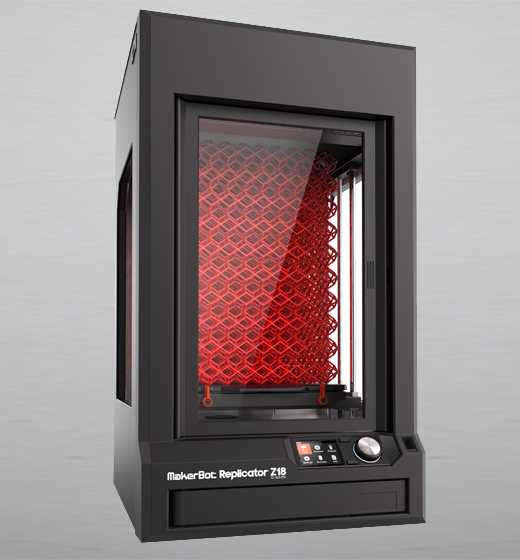 With 3D printing, manufacturers are able to print parts at a fraction of the cost of traditional methods. 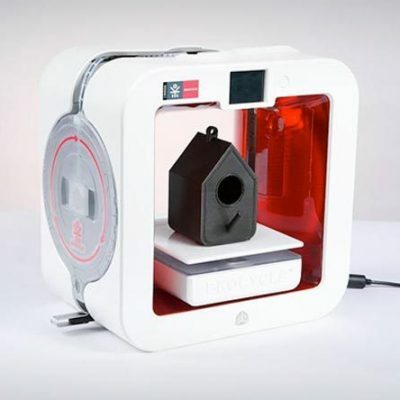 3D printing is now becoming more affordable for consumers and small businesses. The process begins with making a 3D model through a modeling software or scanning an object. Then the object is printed layer by layer using a special plastic. 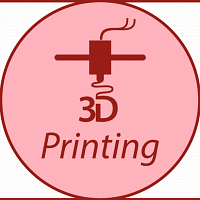 Description: 3D printing is an evolving, additive manufacturing process. It involves creating layers of heated plastic that stack to form printed parts. The innovative process allows models of a variety of shapes and sizes to be produced quickly and inexpensively. 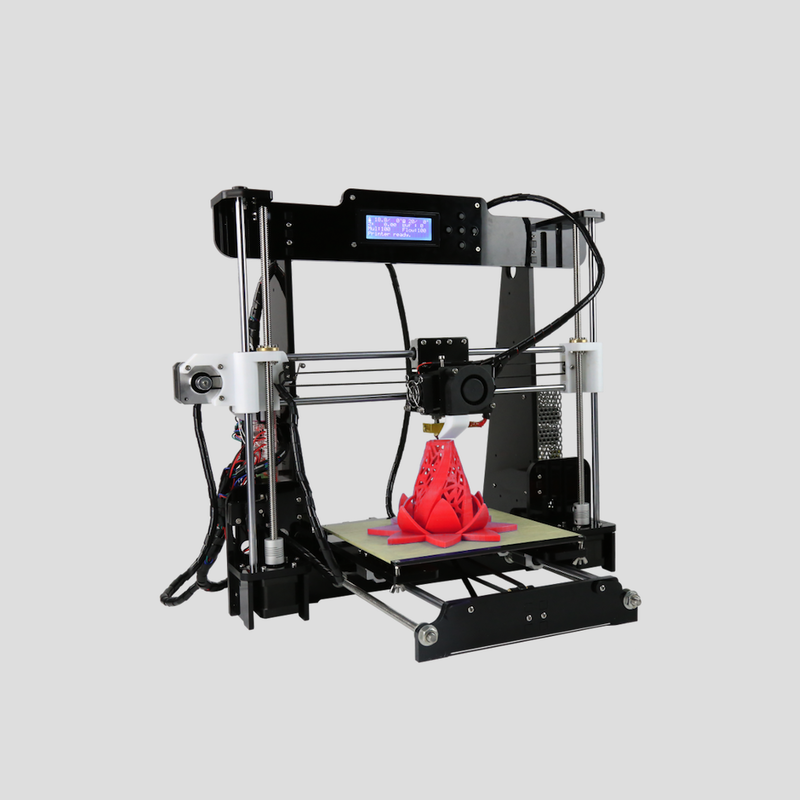 This tech kit teaches users the basic steps required to 3D print an existing .STL file. Description: Computer-Aided Design, or CAD modeling for short, broadly defines the use of computers to create, modify, analyze, or optimize designs. CAD software is frequently used to create precision drawings or technical illustrations. Existing designs can also be drawn up in CAD software to create standardizable models. 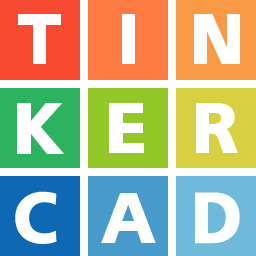 This tech kit provides an introduction to CAD modeling by challenging users to create their very own basic CAD model. Description: Assembly modeling using CAD software describes the handling of multiple files that collectively form one completed part. Different pieces are built separately prior to being merged into one CAD file for printing. Such modeling is especially practical to facilitate movement of printed pieces like gears or wheels. This tech kit provides an introduction to assembly modeling by arming users with the skills to build a simple CAD assembly. 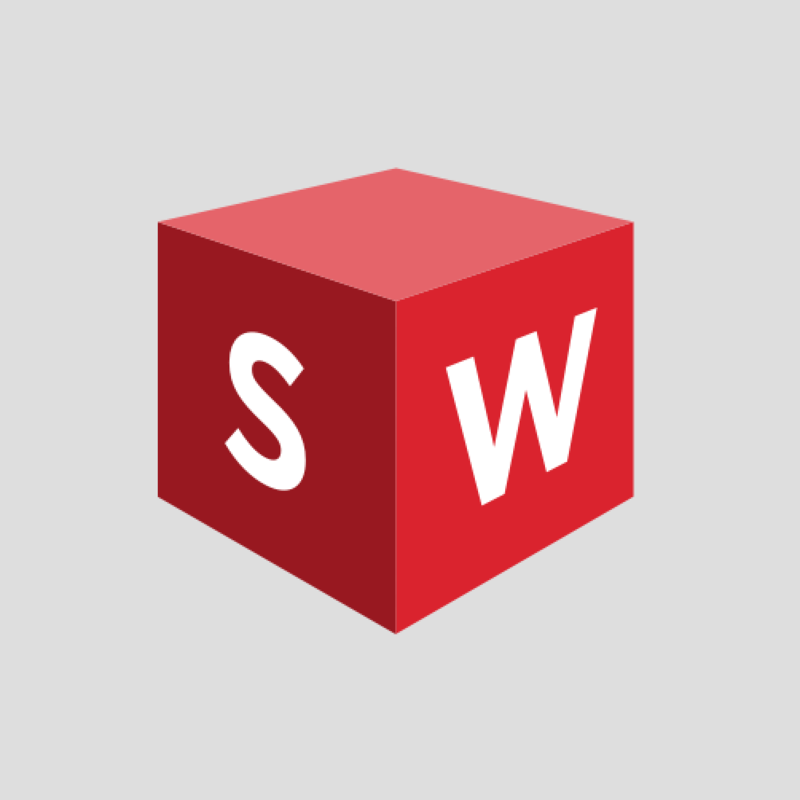 Description: SolidWorks is a solid modeling computer-aided design (CAD) and computer-aided engineering (CAE) computer program that runs on Microsoft Windows.